The table below shows the Ratings Percentage Index (RPI) for each team. RPI is a flawed, but highly influential measure of a team’s performance. It is the first criteria used by the NCAA selection committee in determining the field for the NCAA tournament. I have followed the same formula that they use in their official rankings. 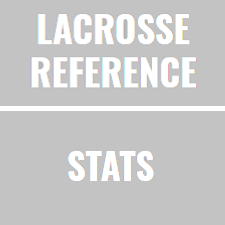 One quarter of the index is made up of the Team A’s winning percentage. One half of the index is made up of Team A’s opponents’cumulative winning percentage. The final quarter of the index is made up of the average winning percentage of all of Team A’s opponents’ opponents. I have also included each team’s record against the team’s within each tier that the committee uses to assess quality wins and losses.